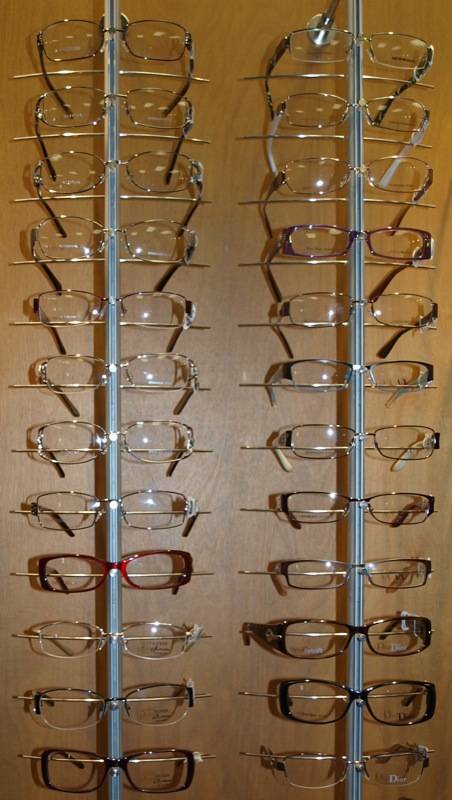 No appointment is necessary to browse our Optical Gallery. We also welcome outside prescriptions. We offer a wide range of contact lenses to fit your needs. Adequate protection from the sun is very important. UV exposure has been linked to several eye diseases such as cataracts and macular degeneration. Whether or not you require vision correction, sunglasses can add an element of comfort and enhanced performance to your activities, while helping you look great.